[ Professor Robert Bellamy Clifton, designer of the Clarendon Laboratory in Oxford. ] 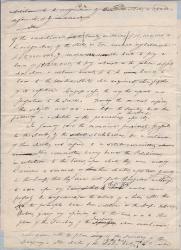 Autograph Letter Signed ('R B Clifton') to 'Wells' [ Joseph Wells ], regarding 'the tickets for the Wadham party'. On letterhead of Portland Lodge, Park Town, Oxford. 18 June 1884. 2pp., 12mo. In good condition. Good firm signature, beneath which, in a contemporary hand: 'Professor of Experimental Philosophy | F.R.S: F.R.A.S.' 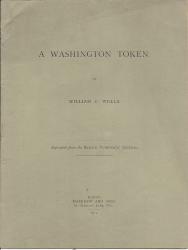 He has been prevented from thanking Wells for 'the tickets for the Wadham party',having been engaged in 'a series of oscillations between London & Oxford', and his expressions of gratitude 'must now be combined with apologies for my delay in giving utterance to them'. Neither he nor his wife will be able to attend 'the festivity', but he has 'ventured to send the tickets to Mrs. G. R. Scott'. [ Rev. Dr Richard Jenkyns, Master of Balliol College, Oxford. ] Autograph Signature ('R. Jenkyns') on part of letter. Balliol College [ University of Oxford ]. 28 January 1835. On 5.5 x 18.5 cm strip of paper. In good condition, lightly aged. Good firm signature. Reads: 'Yrs: very faithfully | R. Jenkyns. | Balliol College | Jan: 28. 1835.' Annotated at foot in a nineteenth-century hand: 'Master | and also 1845 Dean of Wells'. Reverse reads: '[...] & hasten to inform you thhat although the Term began on Saturday last the 24th: Inst:, yet if the state of your Son's health should render it desirable for him to remain [...]'. Jane Wells [born Amy Catherine Robbins] (1872-1927), wife of H. G. Wells. 4 Whitehall Court, London; 'Tuesday' . [First issue of printed periodical promoting the views of the Irish Dominion League.] The Irish Statesman. [The Editor, 13 St. Stephen's Green, Dublin.] Vol. I. No. 1. 28 June 1919. 28pp., 8vo. Stapled and unbound. No covers. Outer leaves creased and staples rusted, otherwise in good condition on aged paper. 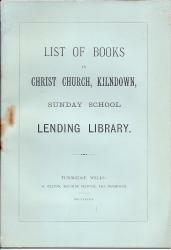 Includes the manifesto of the Irish Dominion League, and articles by Conor O Brien ('Wanted: A Social Policy'), James Stephens ('The Story of Tuan Mac Cairill'), Thomas Bodkin ('The Hone Bequest'); H. F. Norman ('Our Musical Legacy'); Sir Horace Plunkett ('Correspondence: The Irish Dominion League') and John Eglinton ('Life and Letters'). Six pencil sketches by E. J. Sullivan for illustrations in the Pall Mall Budget, including ones to the H. G. Wells stories 'The Stolen Bacillus' and 'The Thumbnail'. 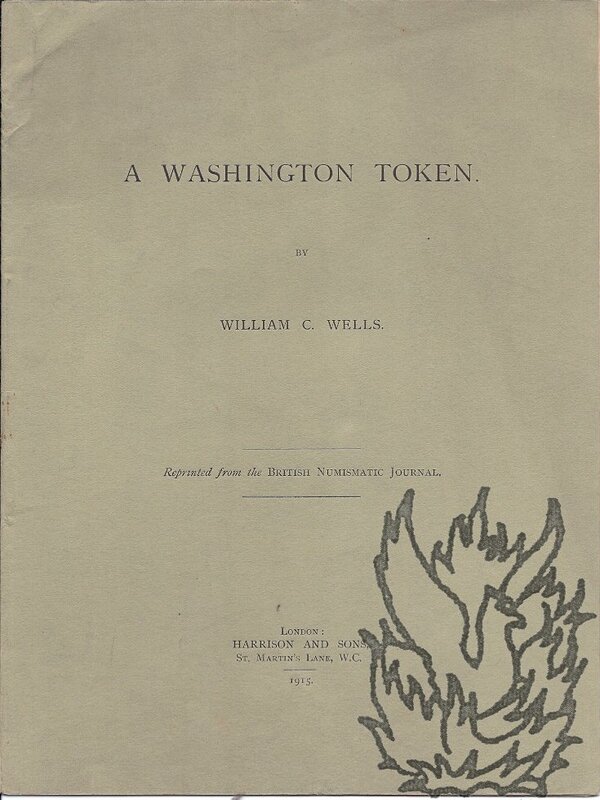 With autograph notes by Sullivan for an apparently unpublished short story. The six illustrations and seven pages of text totalling 13pp., 4to (22.5 x 18cm), on seven leaves of laid paper removed from an album. On aged brittle paper, with chipping and slight loss to the edges. 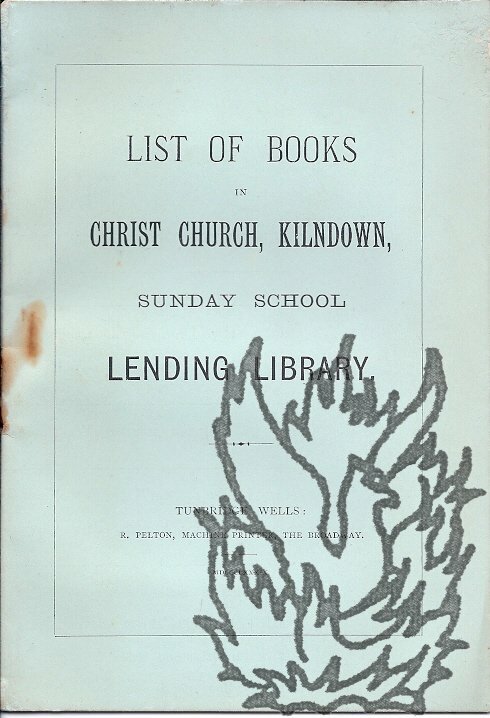 The illustrations are simple sketches, indicating the layout of the page, with titles and occasional words of text by Sullivan. Five of the six designs are for the Pall Mall Budget: 'The Thumbmark by H. G. Wells' (28 June 1894), thumbmarks around title and a newspaper seller with headline reading 'Anarchist Outrage'; 'The Stolen Bacillus by H. G.
Two Autograph Letters Signed (both 'Reg: F. Wells') from the English sculptor and potter Reginald F. Wells to 'Miss Bellis', regarding her purchase of two bronzes, and the art dealer E. J. Van Wisselingh. Both from Trosley, West Malling, Kent. 22 and 25 December 1902. Both items in excellent condition, on lightly-aged paper. Letter One (22 December 1902): Addressed to 'Dear Sir'. He has asked Van Wisselingh 'to send the bronzes as I have none here', and he is waiting for a reply: 'if the bronzes have not arrived please wire and you shall have them before Xmas.' Letter Two (25 December 1902): He hopes that his mistake in addressing her as 'Sir' has 'amused and not annoyed you'. 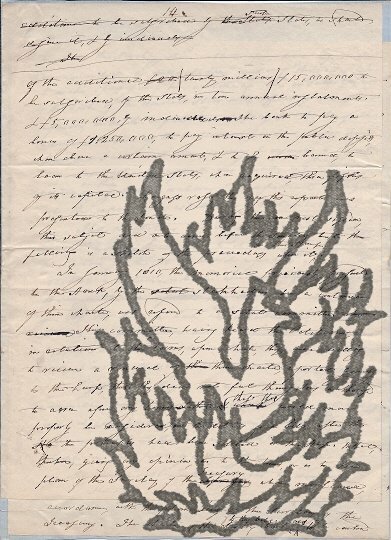 He has just had a reply from Van Wisselingh: 'as the notice was so short I could not get new bronzes cast by Xmas; so I sent your letter at once to Mr. V.
[Printed pamphlet.] 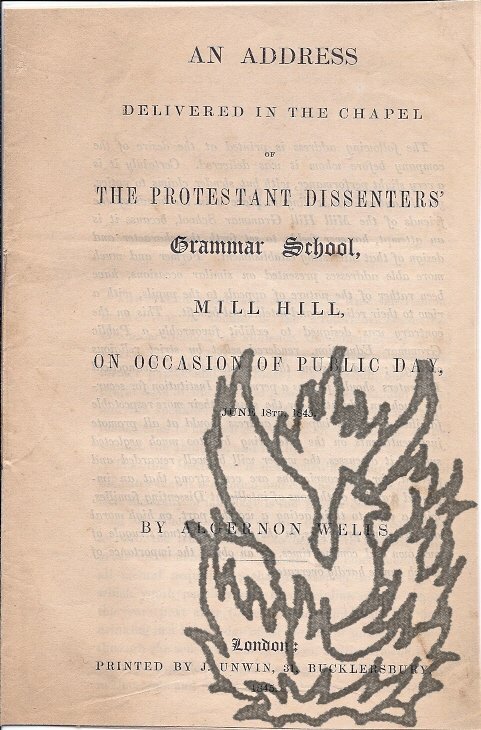 An Address delivered in the Chapel of the Protestant Dissenters' Grammar School, Mill Hill, on Occassion of Public Day, June 18th, 1845. London: Printed by J. Unwin, 31, Bucklersbury. 1845. 12mo, 15 pp. Stitched and unbound. Text clear and complete. Good, on aged paper. 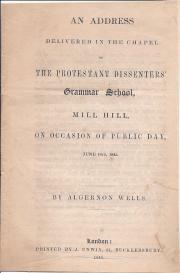 Described by Wells as 'an attempt, however feeble, to set forth the character and design of that interesting establishment', Mill Hill Grammar School, and 'designed to exhibit favourably a Public Grammar Education, rendered select by strict religious oversight; and to show the importance that Evangelical Dissenters should possess a permanent Institution for securing such an education for the sons of their more respectable families'.